New York, NY: Ecco Press, 1986. New York, NY, Ecco Press, 1986. First thus. 8vo. 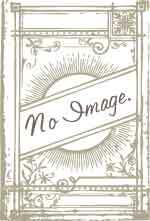 Paperback with pictorial cover, 619 pp. New.. First Thus. Paperback. Near Fine. 8vo - over 7¾" - 9¾" tall.